California’s Department of Motor Vehicles established new rules announced Monday. 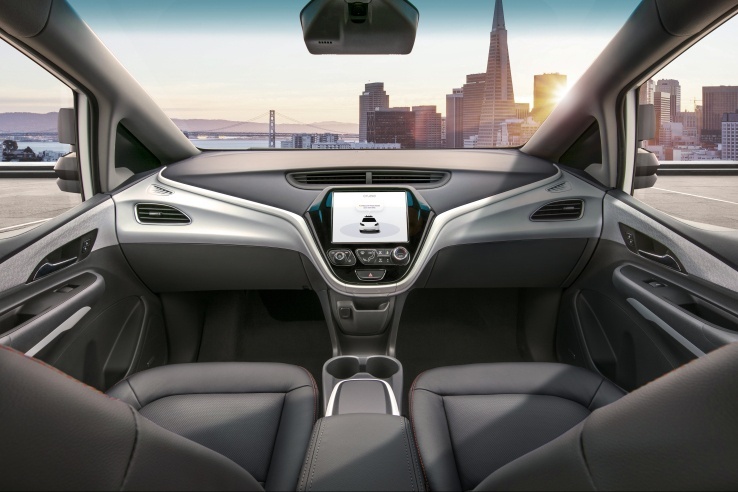 These new rules will allow tech companies and others working on driverless vehicle systems to begin trialing their cars without a safety driver at the wheel. The new rules go into effect starting April 2.